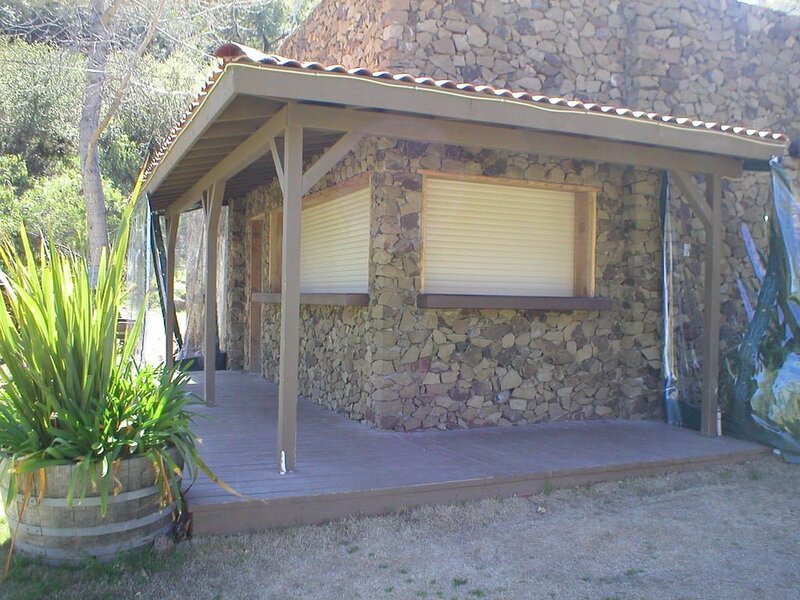 The paradise we call Southern California is usually warm, sunny, and ideal for outdoor living. 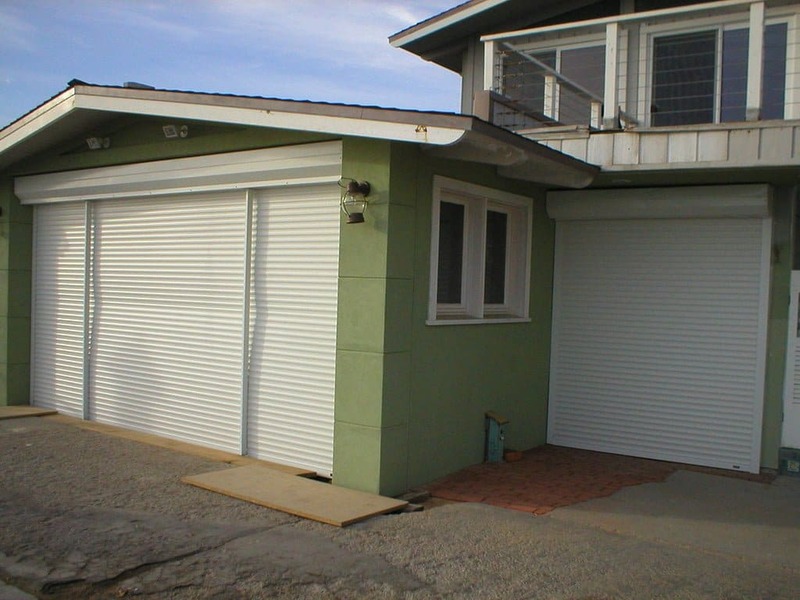 However, when you live near the coast you must be prepared for some strong weather. 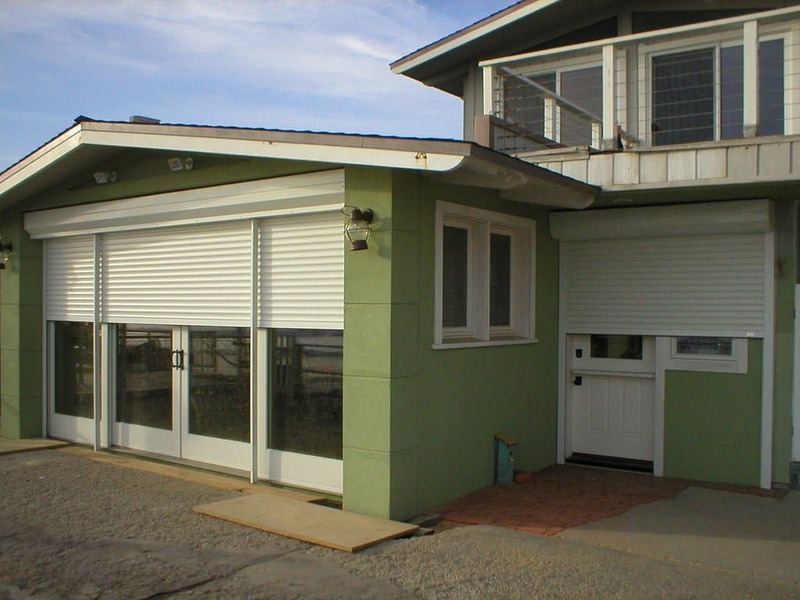 Of course, most of the time the ocean is calm and the weather couldn’t be better, but you don’t want to be caught unprepared should a storm blow in. 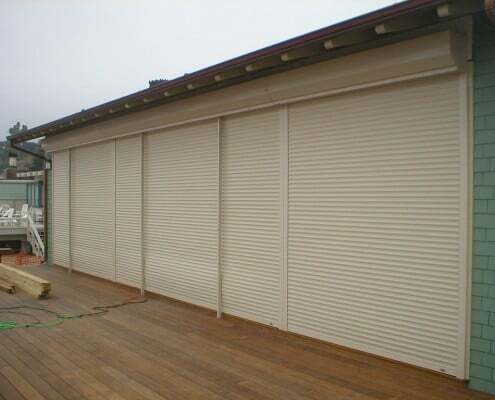 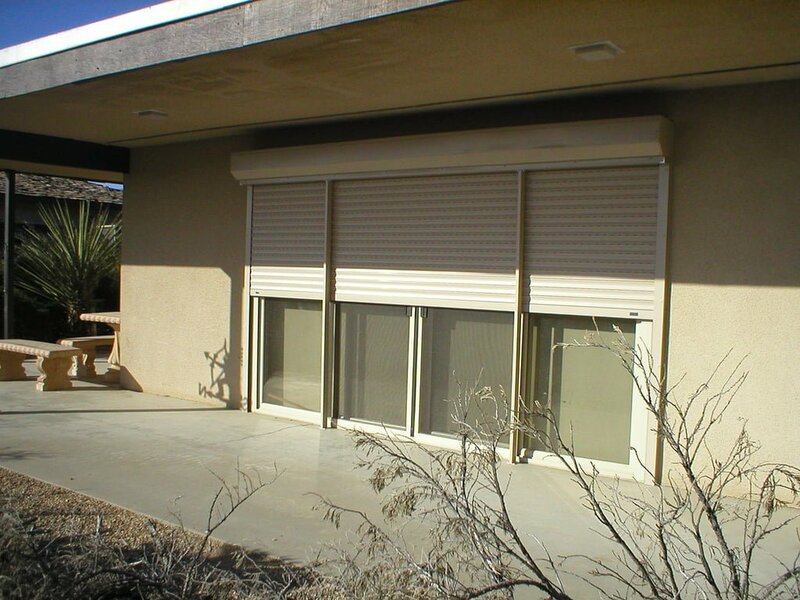 Our rolling window rolling shutters can help protect your home or business to stand up against hurricane strength winds. 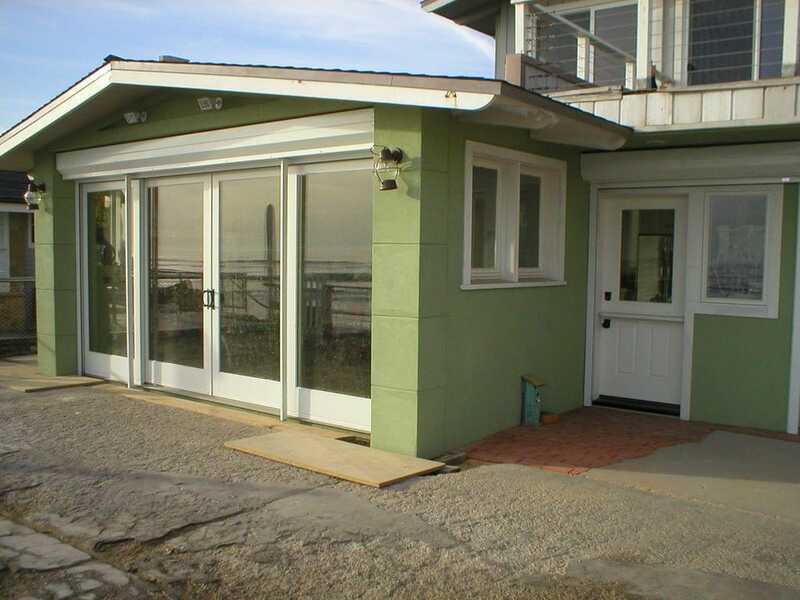 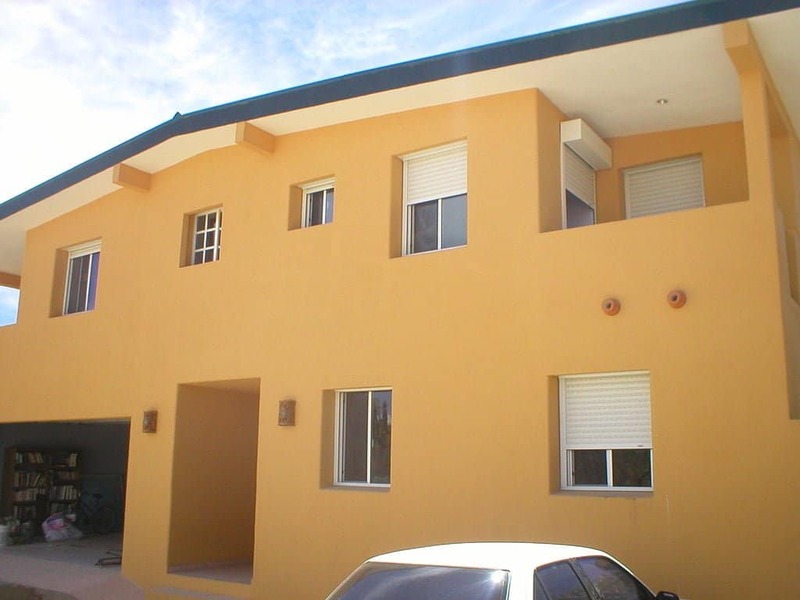 Properties near the coast often face prevailing and even hurricane and other powerful winds. 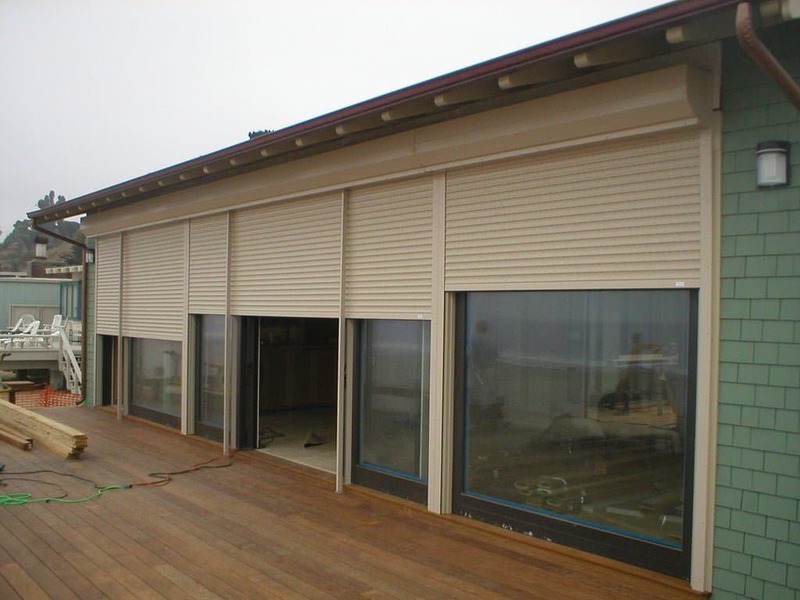 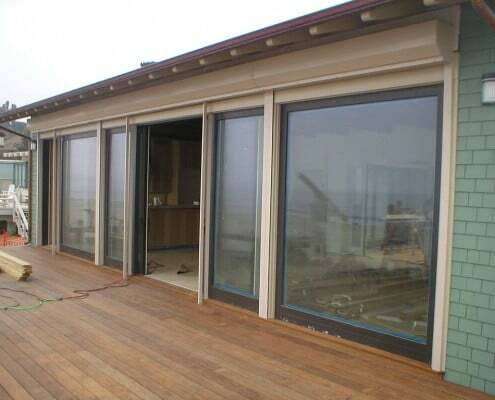 Typical windows are not built to stand up to gale force winds and our window security shutters interior can provide a strong protective barrier, without ruining your ocean view. 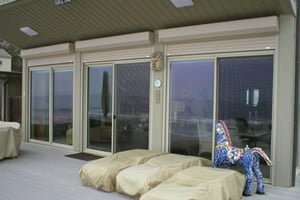 Look closely at windows and doors of any home near the coastline and you will see the buildup of salt and other ocean elements that can corrode materials and cause quick degeneration to most buildings. 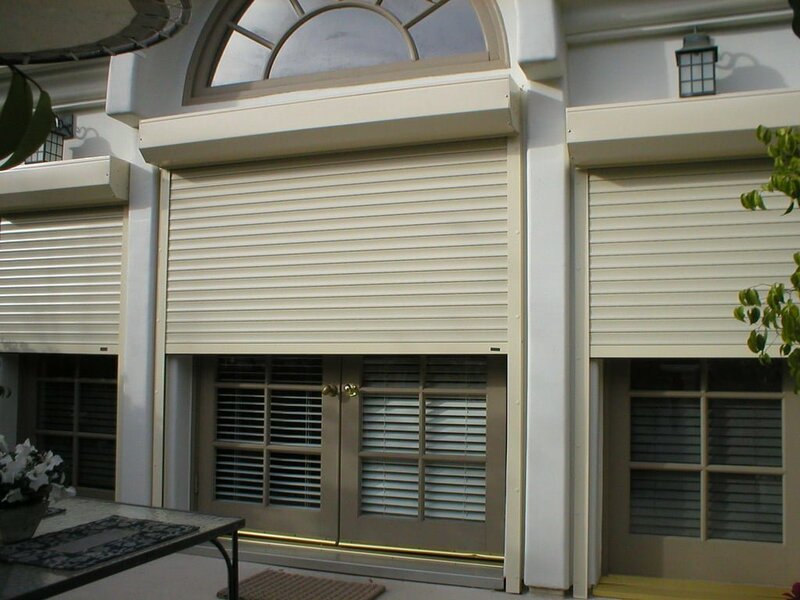 Roll away shutters are the perfect way to protect your home or business from the buildup of salt and prevent the rapid corrosion of the materials on the exterior. 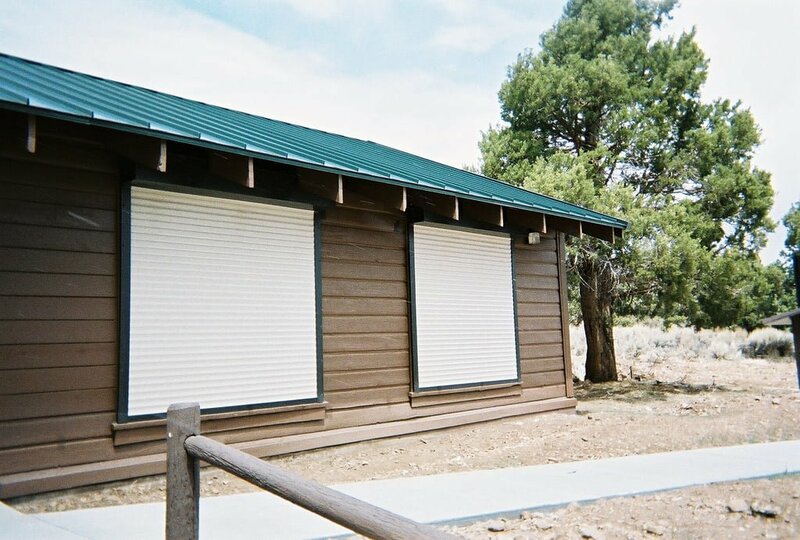 Our ShutterMax® shutter cleaning service removes the salt and other residue from your shutter window coverings and keeps your shutter roll operating in peak condition. 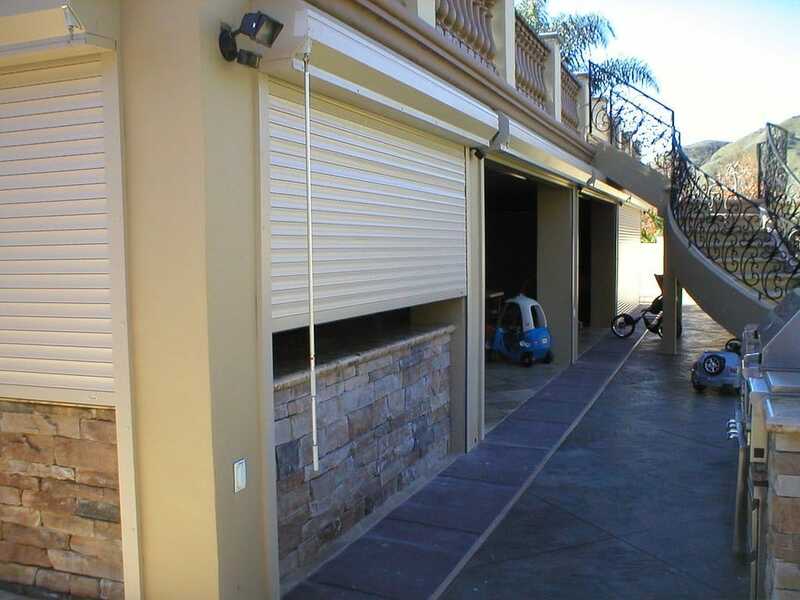 Our clean and friendly technicians are experienced in repairing rolling metal shutters and our trucks are fully stocked with rolling shutter parts for your convenience. 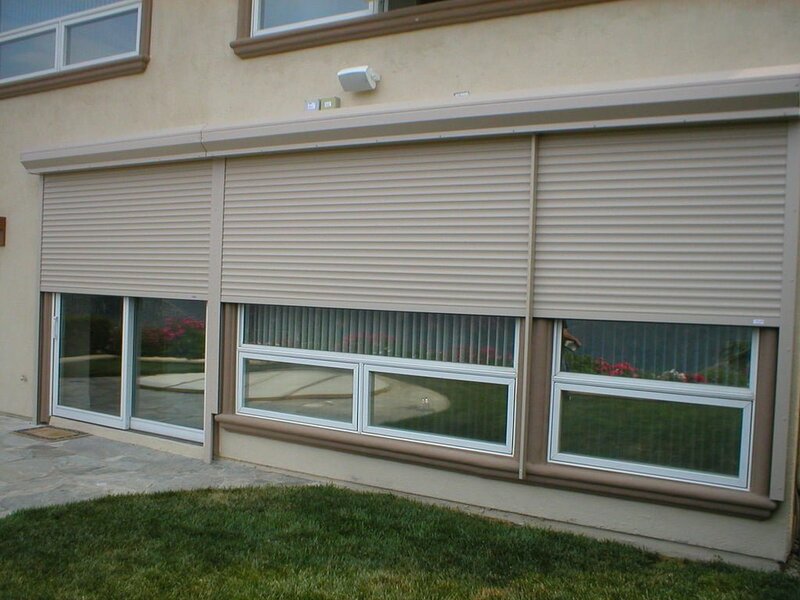 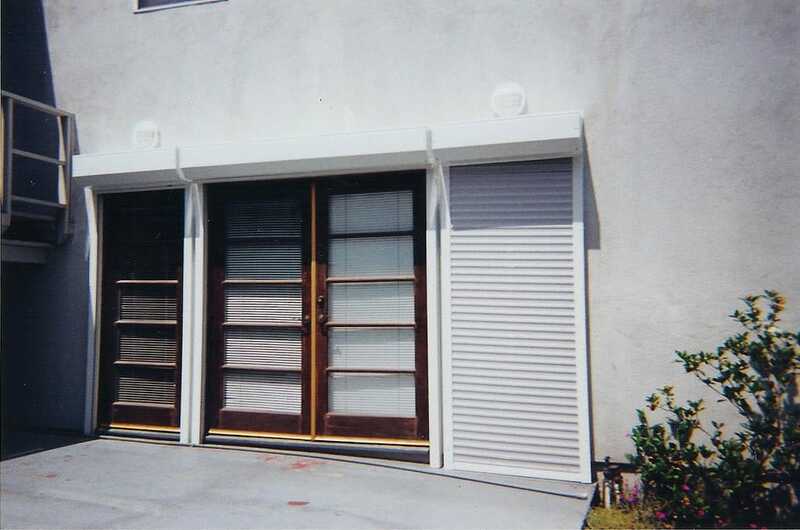 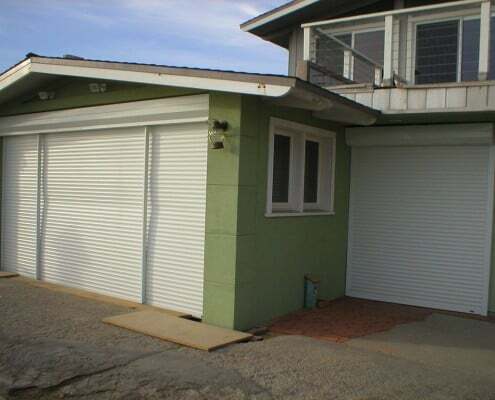 Call SoCal Rolling Shutters at 800-818-7006 and schedule an appointment to see our options for custom window shutters. 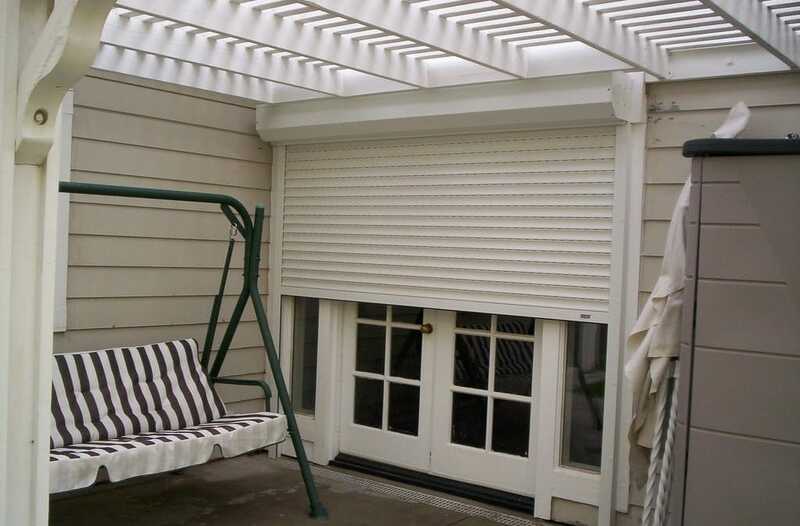 Call 800-818-7006 and schedule an appointment to see our options for custom window shutters.